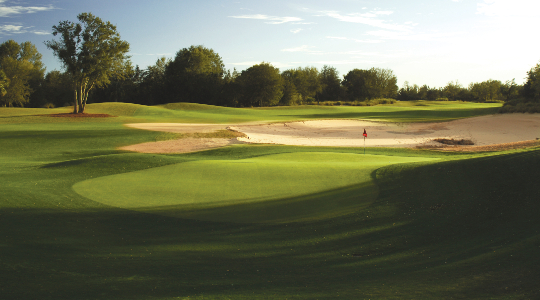 Mystic Dunes Resort and Club is one of the Orlando areas most popular golf and family resorts. Built on 600 acres of rolling hills and lush natural preserves the resort is home to one Orlando’s most recognizable courses; Mystic Dunes Golf Club. Plus spacious condo sized villas and all the amenities you would expect form a top notch golf resort make this the perfect place for a winter golf escape. Not only can you enjoy golf at the 4 ½ star rated Mystic Dunes Golf Club but you can also include other popular Orlando Area golf courses such as Eagle Creek, Metro West and Orange Lake.